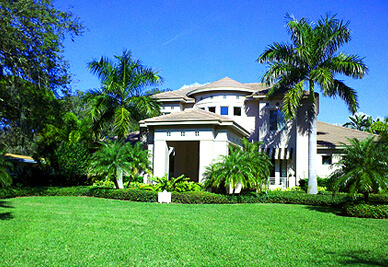 Shrubbery adds an ornamental element to any lawn by adding depth and character. These plants can also provide a windbreak and protect your land from erosion, adding a practical reason to plant them and care for them. Even if you choose low-maintenance plants that are easy to care for and require minimal upkeep, you don’t want to neglect them. 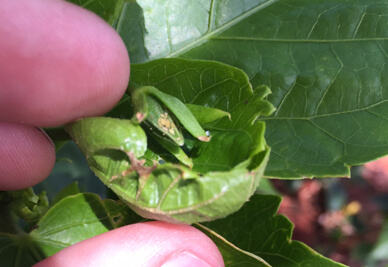 This could lead to pest damage and diseases that could kill the plant. Caring for your shrubbery is an ongoing process to keep it looking healthy and beautiful. Hiring a professional company to manage your shrubbery care ensures that problems are prevented or dealt with in an efficient, timely manner before the problem spreads. 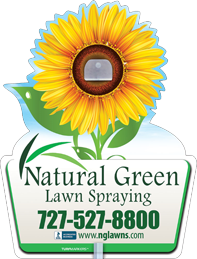 Natural Green Lawn Spraying provides a complete shrub program to prevent disease and control pests. This program consists of several components to enhance the overall health of your plants. Shrub analysis consists of a visit from a certified technician who will evaluate your shrubbery and determine its current condition. He or she will create a program that is specific to your landscape, explaining what is needed and why. A member of the Natural Green Lawn Spraying team will fertilize the shrubs to help promote strong root growth and develop healthy plants that are more resistant to disease. This ensures that they continue to be healthy between visits. If you should encounter any problems with your shrubbery while you are enrolled in our program, just give us a call. We will set up an appointment to send out a technician to inspect your plants free of charge. Our technicians will provide continuing protection to help control specific problems that you have been having with your plants. This includes diseases that cause damage as well as pests and insects that are harmful to your shrubs. Keep your shrubs looking beautiful around your Pinellas home with our Shrub Program. Protect them from irreversible damage from insects and disease so that they can continue decorating your lawn for many years to come. Palm trees are a lovely addition to any home in a tropical climate. These beautiful plants provide unique challenges, which is why they flourish best with regular professional care. They must have good soil with the right kind of nutrients and the proper amount of fertilization. Palm trees require special fertilization that meets their special nutrition needs and creates specific conditions to help them thrive and grow. Several diseases and insects will afflict palm trees, causing them to lose their vitality and die. Regular maintenance by a professional team can detect these issues before they become serious and cause permanent and extensive damage. 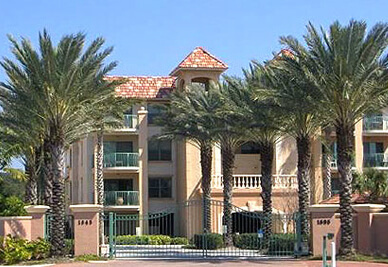 Let us help you keep your shrubs and palm trees healthy and beautiful with professional care. Contact us today to schedule a free yard analysis with no obligation.